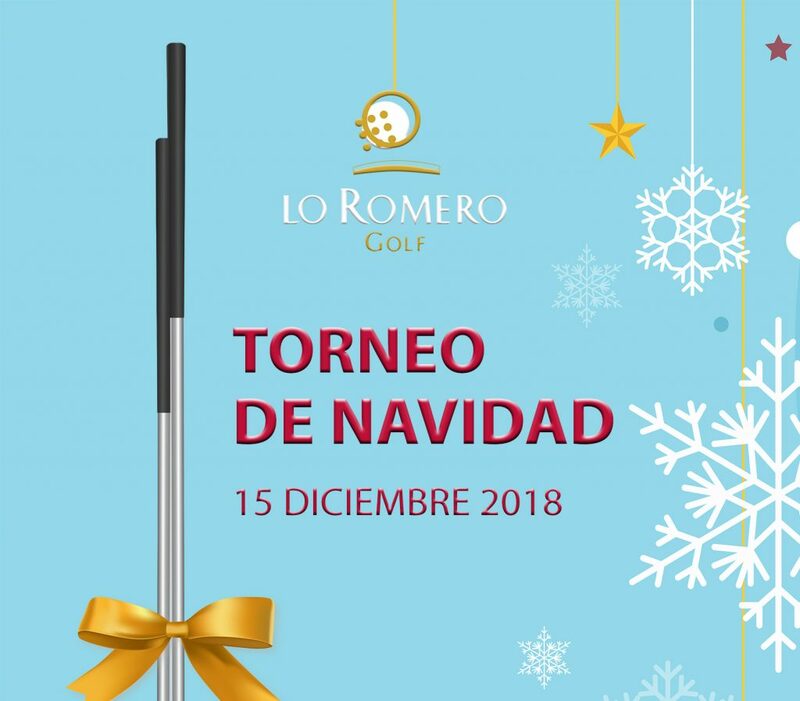 On Saturday 15th December Lo Romero Golf will be holding their Christmas Tournament 2018. 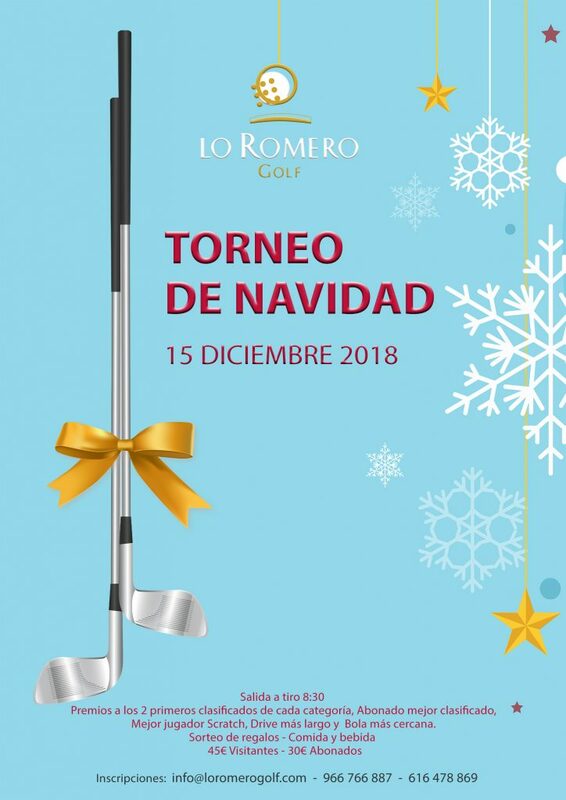 A snack pack is available during the round, ,also card draw with great golf products, a lunch with a drink will be available during the prize giving… Prizes for first and second place in each category, Scratch, longest drive and closest to the pin, prizes too. 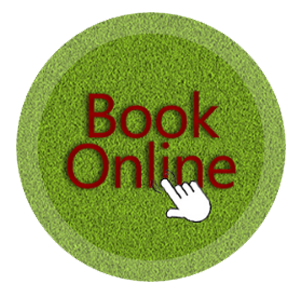 Green Fee price 45€ Visitors and 30€ for Members. Entries are open now.. do not miss this opportunity! !